Most of the transition from Skype for Business Online (SfBO) to Microsoft Teams went well for me. After Microsoft provided a Gateway for Skype enabled Phones, I’m now able to use my Polycom VVX601. Read moreThe transition to Microsoft Teams can be fun! Is it time to remove Java? Read moreIs it time to remove Java? 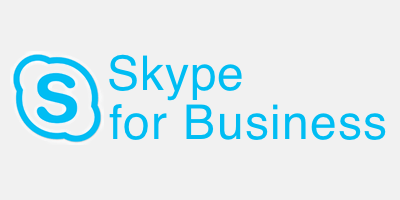 Skype for Business Mac Client Status Message, Issue? Read moreSkype for Business Mac Client Status Message, Issue? I installed the KB3150513 on some Windows 2016 Based systems. The Installation doesn’t ask for or enforced a reboot. The request to list features available on the specified server failed. A DISM session could not be opened.